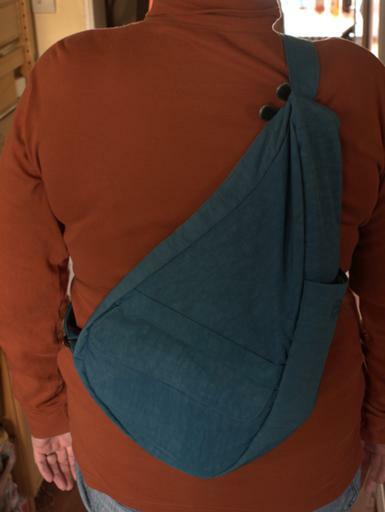 A friend introduced my wife to Healthy Back Bags, and we're both rather impressed with them. 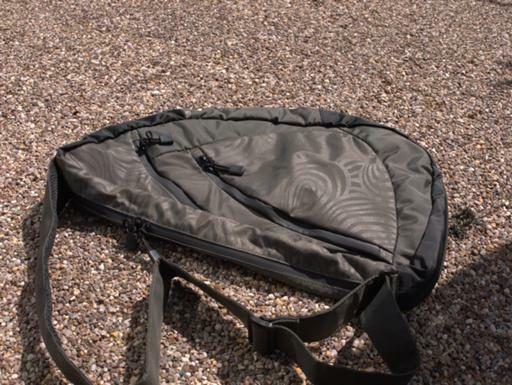 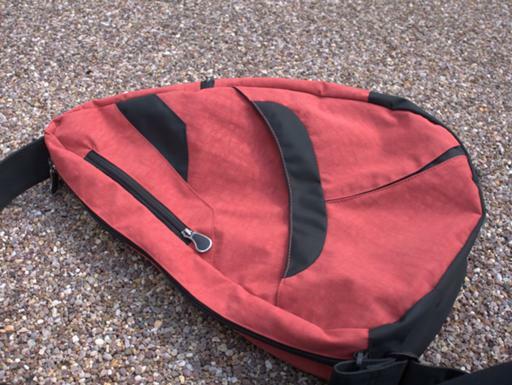 They come in a variety of sizes and fabrics, and all have a high-grip surface on the inside of the top of the strap to make it easier to control the bag's position on the body. 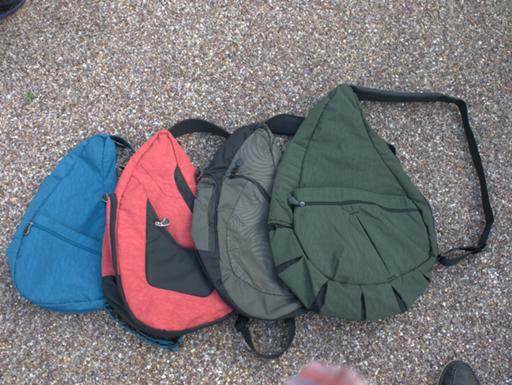 The taxonomy of bags is not fully orthogonal; some style definitions encompass both material and layout, so not all "small" bags necessarily have the same format. 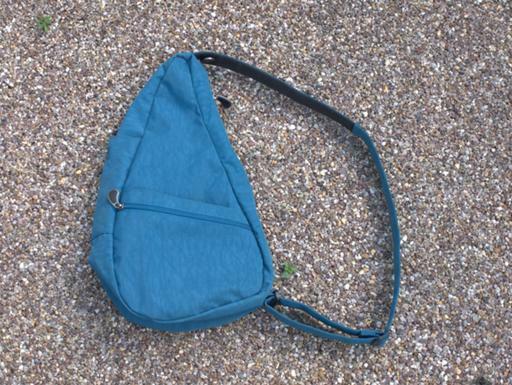 This is a Textured Nylon Small bag; it's the one that's replaced my usual waistcoat-of-pockets, at least in hot weather. 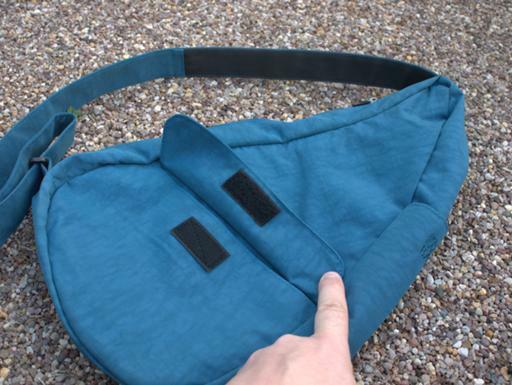 Outside pockets are one velcro flapped on one side, one velcro non-flapped plus one zipped on the other. Inside are three pouches on the left (one very narrow), and on the right one large zipped, one large pouch, and one smaller pouch above it. 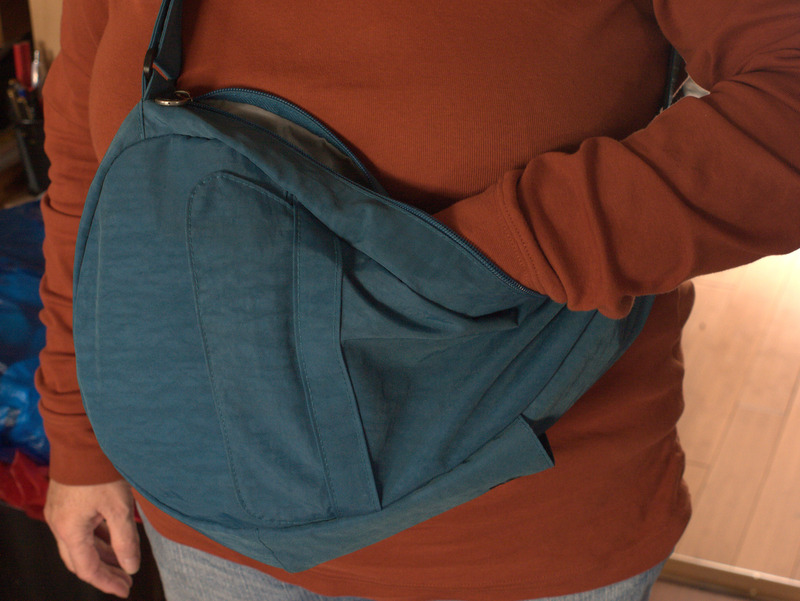 The large pouch comfortably takes my Kobo in its case, so it would probably be good for small tablets (I'm told the very latest models have an iPad pocket). 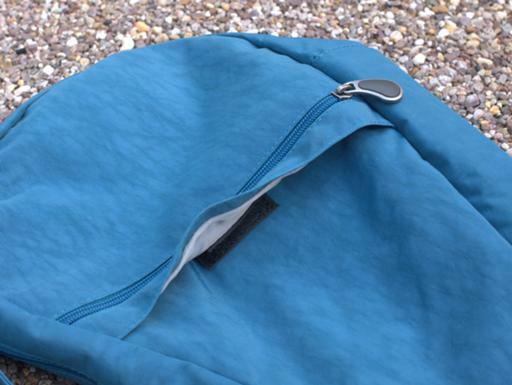 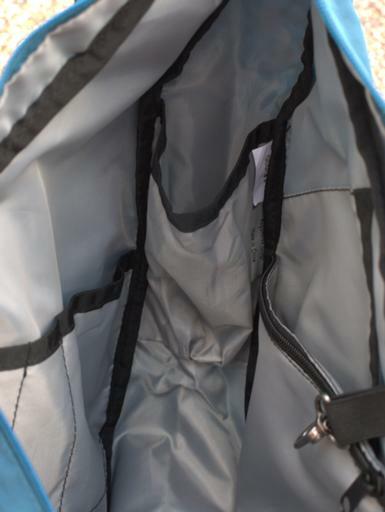 In the middle is the water-bottle pocket; there's provision for this outside as well, but you can't use both at once as they occupy the same space. Inside capacity is 6 litres. 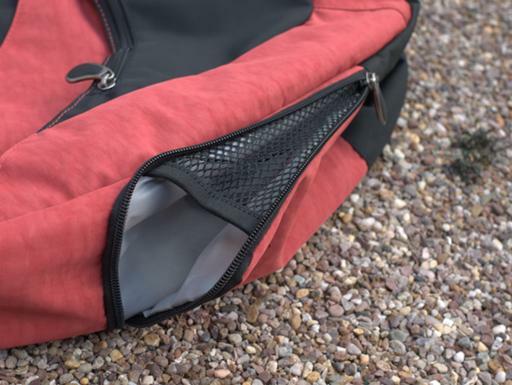 The Textured Nylon Medium bag has one magnetic-closure pocket and a smaller zipped one on one side, and a large zipped pocket on the other. There's a gusset to the water-bottle pocket, which should allow you to load one bottle inside and one outside, though I haven't tried this. Inside, pocket provision is much as on the Textured Nylon Small, though of course they're larger. 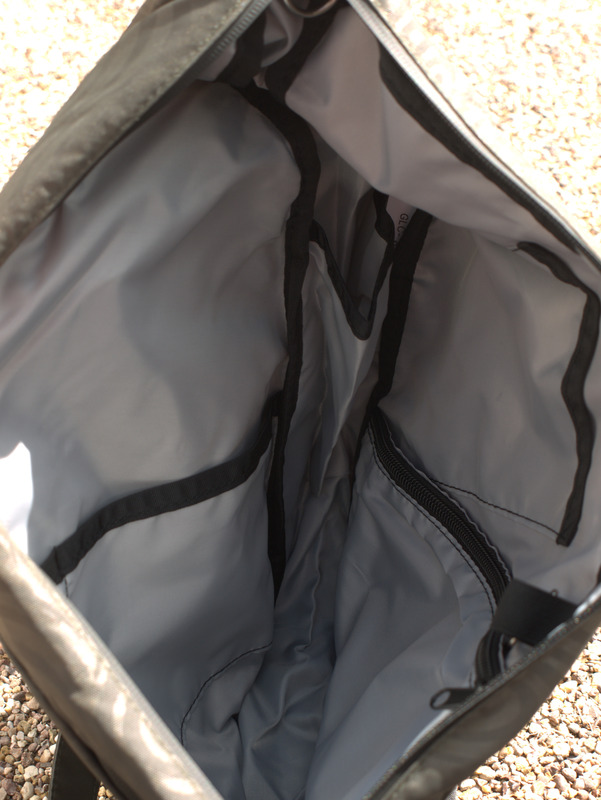 Inside capacity is 9 litres. on the other, two more. 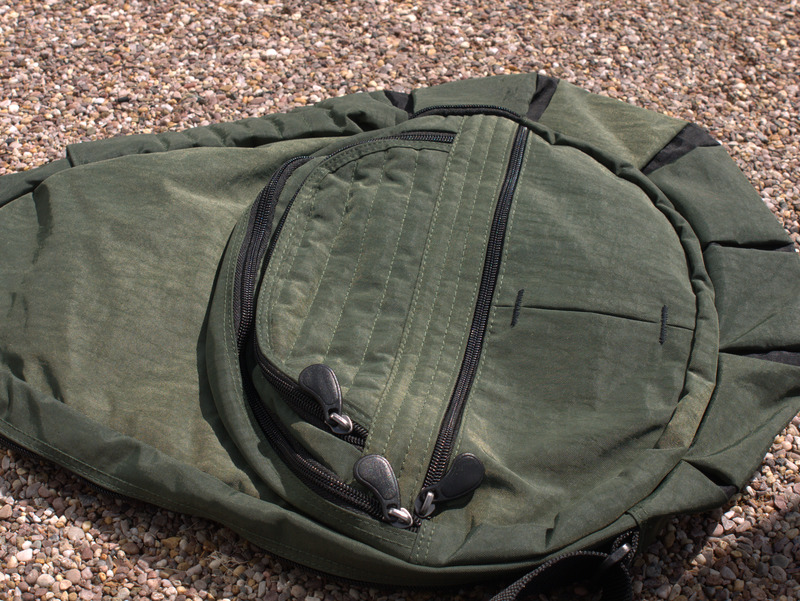 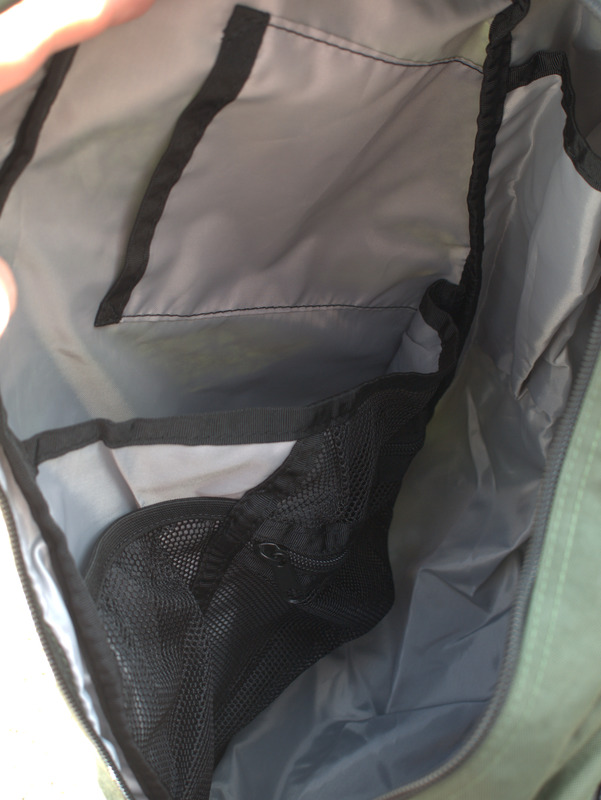 Inside, the usual pouch arrangement, but internal capacity is 10 litres. Finally, the Textured Nylon Large. Zip and pouch on one side, three zips on the other, and the water-bottle pocket is insulated. 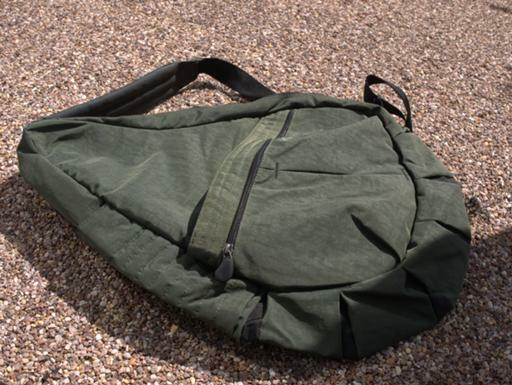 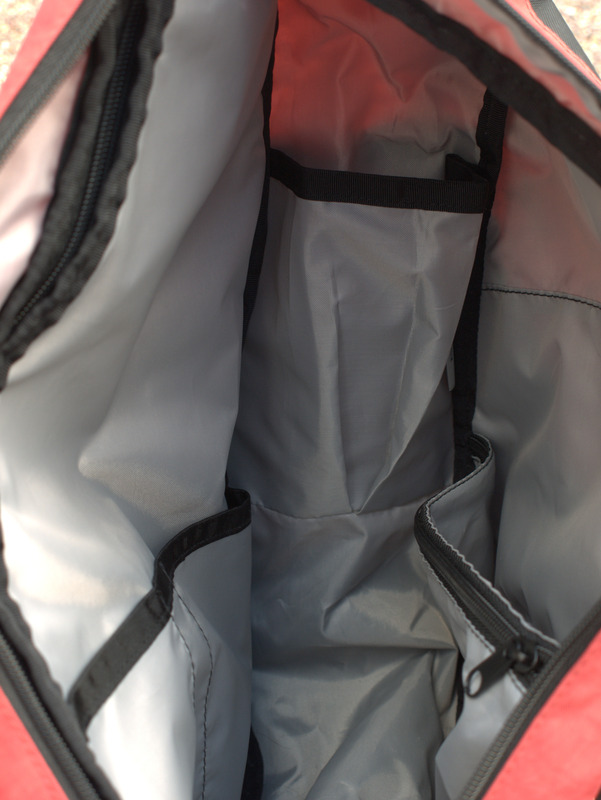 Up to 8 interior pockets, and a 15 litre capacity. The construction is solid and the level of padding on the strap appropriate to reasonable use. 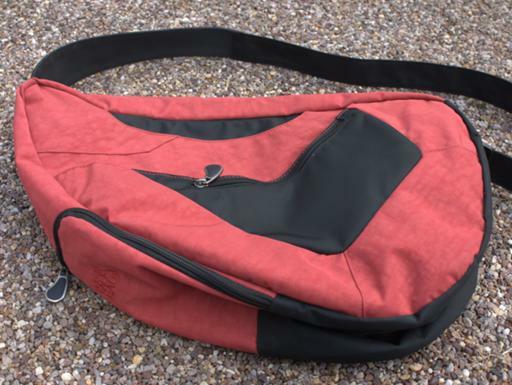 I've been carrying a Small as my daily bag, and used a Medium as an overnight bag; I'll probably use the Large for my trip to YSDC Games Day later this month. 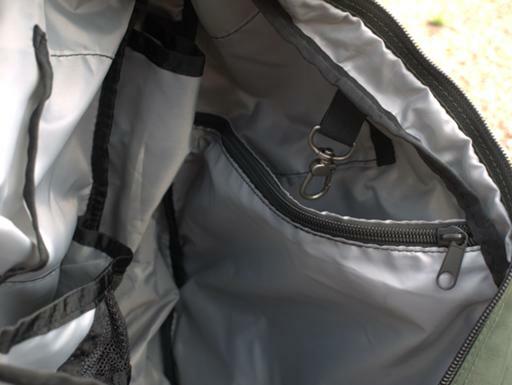 The one restriction is that they're not really intended for rigid things, like game books or laptops, so while one could fit them into a Large it probably wouldn't be very comfortable. They work very well with packing cubes. 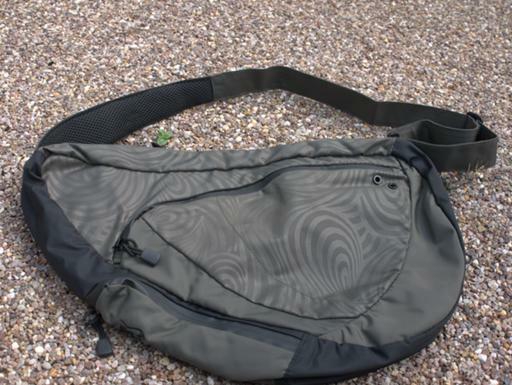 The bags are most readily obtained from the company's own site (check "clearance" if you don't particularly care about colour, as the things are jolly expensive at full price); they also have some on Amazon and a few in legacy retail channels.